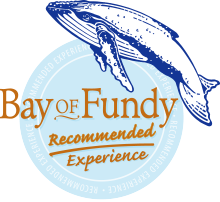 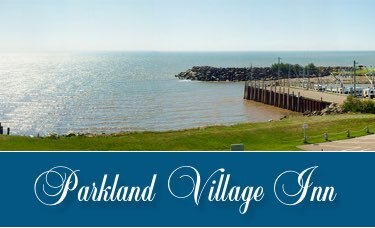 All five of our two-room suites, located on the second floor of the inn, have a panoramic view of the Bay of Fundy through 8′ windows, where you can witness the rise and fall of our famous 50 foot tides. 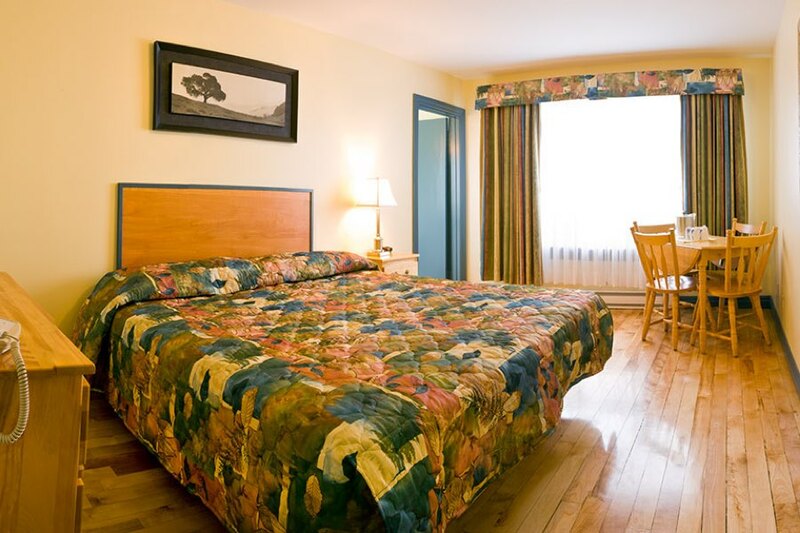 We have a variety of two-room suites offering a combination of separate bedrooms, or a separate living room. 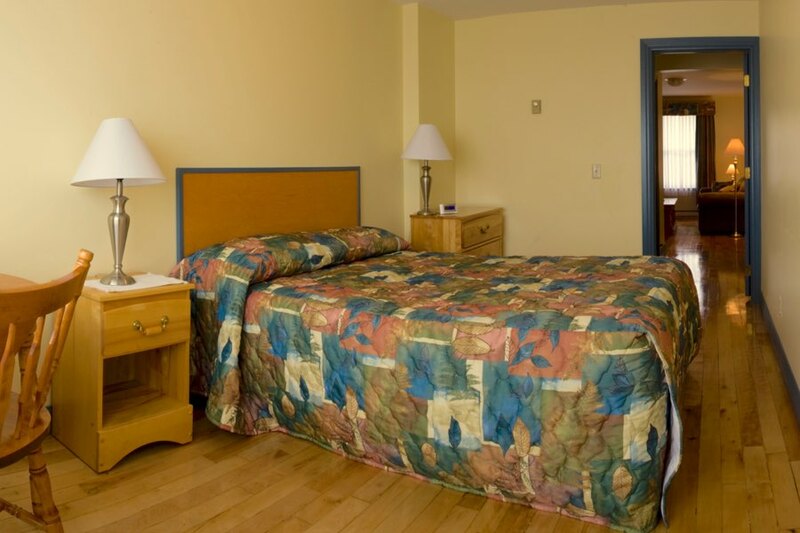 Joined by a door, these two-room suites provide privacy for couples traveling together or for families with children. 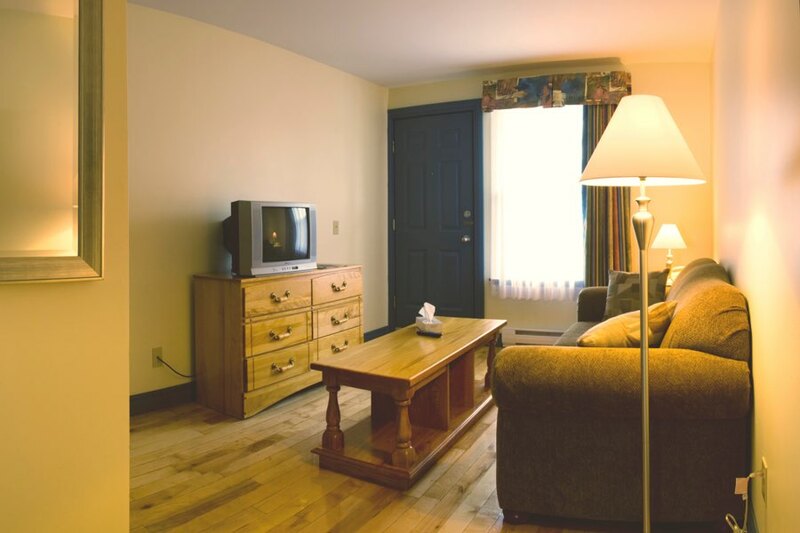 Each tastefully designed suite is outfitted with queen size beds, a full 4-piece bath and cable TV with movie channel and wireless Internet service.